CCG Advisory is focused on providing bespoke and discrete advisory services to our corporate clients, at a C-Suite and Board level. 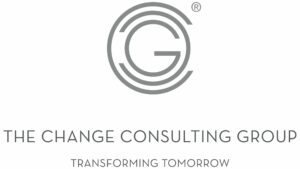 This Practice Area is lead by our most experienced consultants, who bring together decades of commercial, strategy, legal and organisational experience in order to provide our clients with outstanding value at times of shift, change, uncertainty or risk. Our advisory work is designed for consumption predominantly at Organisational Board and Senior Leadership or C-Suite level. Transaction advisory: support on thinking through transaction risk, negotiation strategy, transaction partner assessment, discussion regarding impact on organisational shape, size, culture and potential disruption. For more information on CCG Advisory and how we might support your organisation, please contact us using the form on the right.